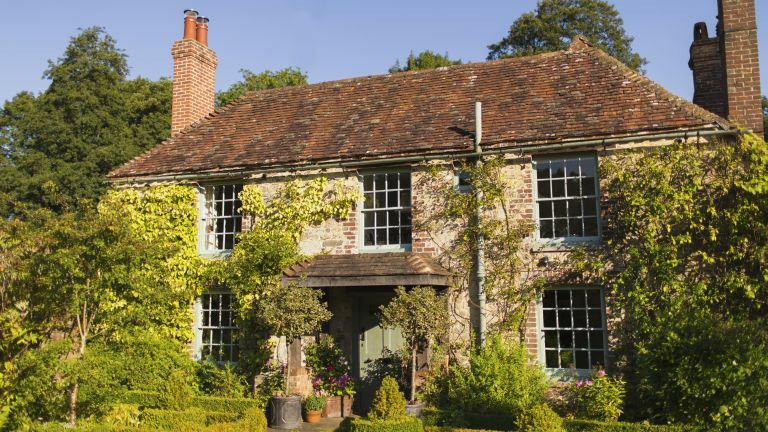 Are you dreaming of a quieter life, but not sure moving out to the country would be the right option? If you are looking for that perfect middle ground between a slower pace of life you'd find living in the country and the convenience of urban life, these UK towns and cities should be on your radar, according to a study conducted by Compare the Market. Lying on the Pembrokeshire coastline, scenic St Davids is the smallest city in the UK, with a population of just 1,841 people. Despite its small size, St Davids is a dynamic place with art galleries and upmarket cafes and restaurants. And for nature lovers, there are opportunities for boat trips and whale watching. St Davids is routinely named as one of the best places to live in the UK, due to its great access to shops and services, and its community spirit. Stunning Wells nestles in idyllic Somerset countryside – perfect for those who love long walks or cycling. It's also full of historical sites and museums for the curious (its famous cathedral is only one of many local historical attractions), a well-established literary festival (now in its 25th year), a film festival and its own annual carnival. And – if you ever decide to brave Glastonbury again, you'll be right next to it. Stirling is often named as Scots' favourite city to live and work in. The reasons? Stirling is the most affordable city in the UK, when house prices are adjusted to earnings. The city has a very palatable average house price of £176,000 – and many properties here are as gorgeous as in nearby (very expensive) Edinburgh. It's gorgeous, too, nestling at the foot of the Highlands. Daniel Defoe wrote that Ripon Market Square is 'the finest and most beautiful square that is to be seen of its kind in England'. You can't beat the location of this small North Yorkshire city – smack bang between the Yorkshire Dales and the North Yorkshire Moors. There's plenty of history here, too (a 7th century cathedral, to start), but Ripon is also bustling with contemporary life, from excellent boutique shopping to a Curzon cinema. Ely is a brilliant choice for anyone looking for a slower pace of life – but with all the pleasures of urban living. This ancient market town boasts galleries, restaurants, and beauty spas. Oh, and the markets are still going strong – there is a farmer's market and a crafts market to explore. It also has a great choice of schools, making it an enviable location for families.